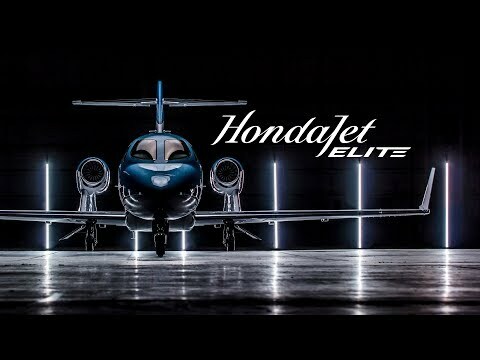 HondaJet is the world's most advanced light business jet aircraft, with best-in-class advantages in performance, comfort, quality and efficiency. The HondaJet is the fastest, highest-flying, quietest, and most fuel-efficient jet in its class. The HondaJet incorporates many technological innovations in aviation design, including the unique Over-The-Wing Engine Mount (OTWEM) configuration that dramatically improves performance and fuel efficiency by reducing aerodynamic drag. The OTWEM design also reduces cabin sound, minimizes ground-detected noise, and allows for the roomiest cabin in its class, the largest baggage capacity, and a fully serviceable private aft lavatory. The HondaJet is powered by two highly fuel-efficient GE Honda HF120 turbofan jet engines, and is equipped with the most sophisticated glass flight deck available in any light business jet, a Honda-customized Garmin® G3000 next-generation, all-glass avionics system composed of three 14-inch landscape-format displays and dual touch-screen controllers. 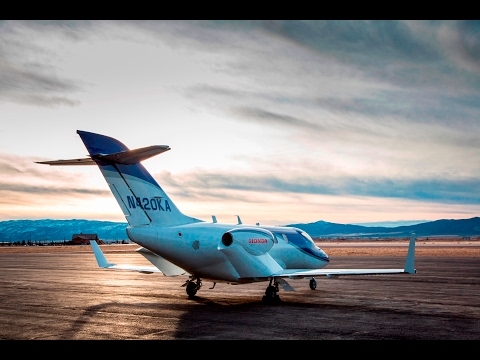 The HondaJet is Honda's first commercial aircraft and lives up to the company's reputation for superior performance, efficiency, quality and value. 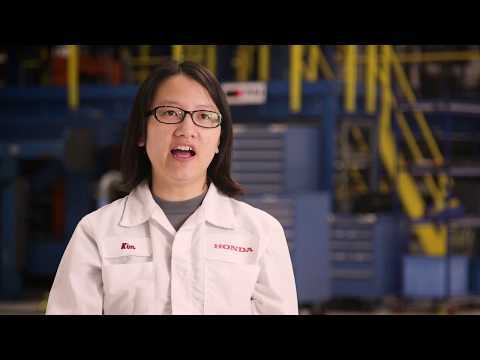 Honda Aircraft Company, LLC, a wholly owned subsidiary of American Honda Motor Co., Inc., was founded in 2006, though has its heritage in more than 20 years of groundbreaking aeronautical research and development. At Honda Aircraft's world headquarters in North Carolina, the birthplace of aviation, the company's associates work in more than 600,000 square feet of state-of-the-art R&D, production, administration and customer service facilities to develop, produce, market and support the HondaJet with HondaJet dealers. The challenging spirit upon which Mr. Soichiro Honda founded Honda Motor Co., Ltd. is alive today as Honda Aircraft fulfills one of Honda's longstanding dreams to advance human mobility skyward.